Here are several fun astronomical events you and your family can enjoy in the month of October — plus, a reminder for the lunar eclipse at the end of September. All you need is an inexpensive telescope or binoculars for most of these events, but some of them are viewable with the naked eye. Reminder! September 27-28: Total Lunar Eclipse. 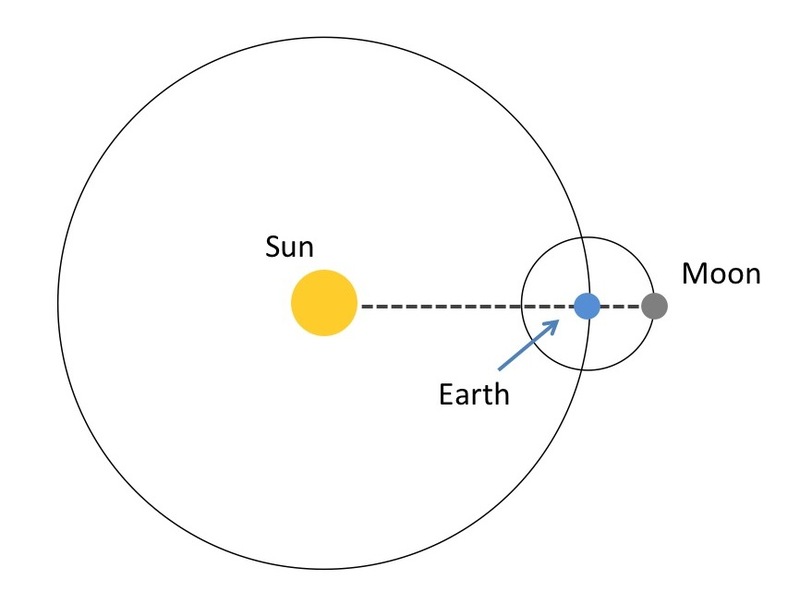 A total lunar eclipse occurs when the Earth moves between the Sun and the Moon (see below). Unlike a solar eclipse, in which the Moon moves between the Sun and the Earth, you don’t need any protective eyewear to watch a lunar eclipse. During the eclipse, the Moon will gradually get darker, ultimately turning red in color. The lunar eclipse will be visible from the Americas, Europe, Africa, and parts of Asia. See here to determine visibility and times in your part of the world. October 1: Comet C/2013 US10 Catalina. This comet was discovered on Halloween 2013. It could be bright enough to be visible with the naked eye in the Southern hemisphere by the beginning of October. By mid-November, it should be bright and visible in the North. October 8: Draconids Meteor Shower. Meteor showers occur when the Earth moves through a cloud of debris left behind by a comet. The Draconids are debris from Comet 21P Giacobini-Zinnere, and appear to radiate from the constellation Draco. As meteor showers go, this one is kind of paltry with a modest 10 meteors per hour at its peak. The shower runs every year from October 6th to October 10th, but will peak in the early evening of the 8th. October 16: Mercury at Greatest Western Elongation. Mercury will be at its greatest apparent distance from the Sun in the sky (~18 degrees). Mercury is best observed in the morning, just before sunrise. October 21,22: Orionids Meteor Shower. The Orionids are debris from Comet Halley, and appear to radiate from the constellation Orion. As meteor showers go, this one is average with 20 meteors per hour at its peak. The shower runs every year from October 2nd to November 7th, but will peak the night of the 21st and early morning of the 22nd. October 26: Venus at Greatest Eastern Elongation. Venus will be at its greatest apparent distance (~46 degrees) from the Sun in the sky. It’s a great time to observe Venus, because it’ll be highest in the sky in the morning, just before sunrise. October 26: Conjunction of Jupiter and Venus. 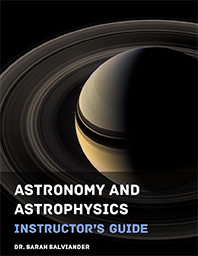 A conjunction occurs when two or more planets overlap, or appear very close together, in the sky. This is the second conjunction of these two planets this year (the closest occurred in July). In the early morning of the 26th, just before sunrise, Jupiter and Venus will appear within 1 degree of each other on the sky, which is the same distance as two Moon diameters. October 28: Conjunction of Jupiter, Mars, and Venus. This is a rare three-planet conjunction, in which Jupiter, Mars, and Venus form a 1-degree triangle on the sky. It will be visible in the early morning of the 28th, just before sunrise.